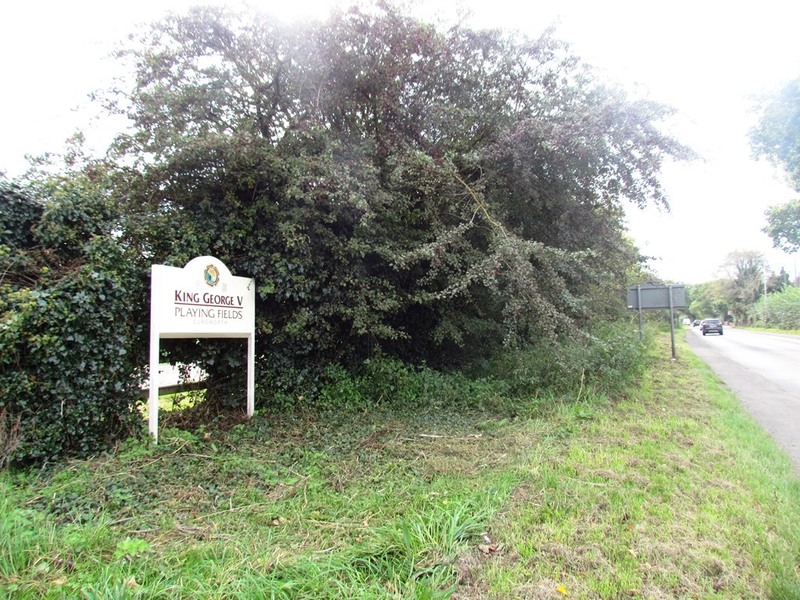 If you have driven along the Kingsbury Road through Curdworth village you may have noticed some work happening at the King George V Playing Fields. 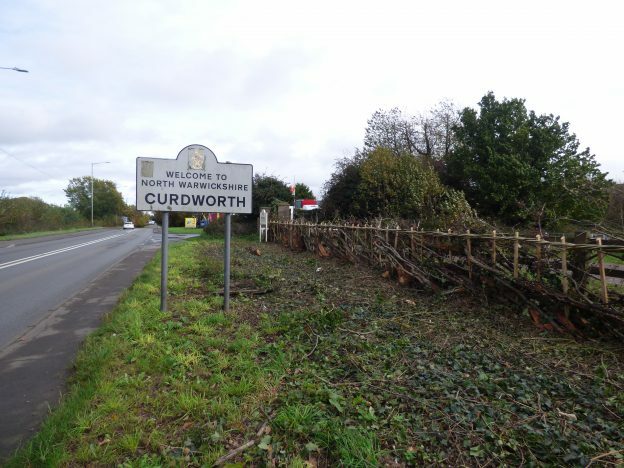 We are working in partnership with Curdworth Parish Council to give the hedgerow alongside the playing field car park a heritage makeover with the ancient skill of hedge laying. 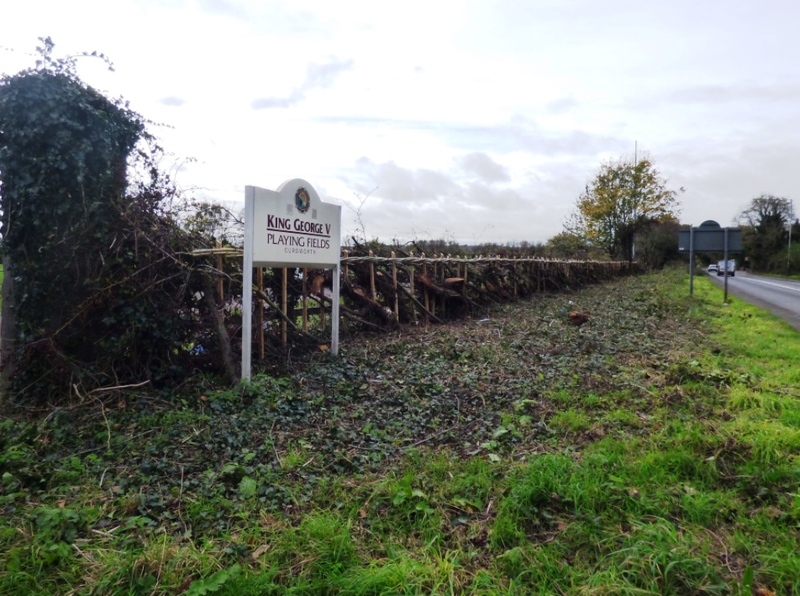 The work should be complete by the end of October 2017. This work is funded by Heritage Lottery Fund. This entry was posted in Featured, Latest News on 24th October 2017 by Sarah.